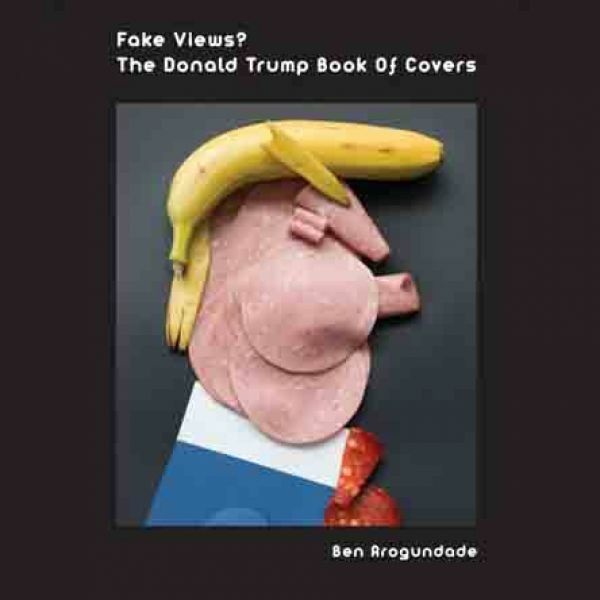 The illustrated story of President Donald Trump’s rise from real estate mogul to the White House, told through a unique collection of 240 of his front covers, from 1979 to the present. Witness Trump depicted as the anti-Christ, Adolf Hitler, The Joker, a Ku Klux Klansman, a terrorist, a psychopath, a narcissist and a sexual predator, to name but a few. You can buy his new book on Amazon here.